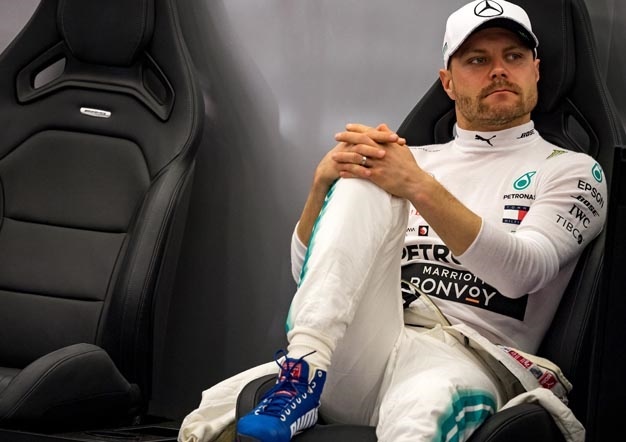 Valtteri Bottas' victory in Oz: Why are Finnish drivers so good at motorsport? "Really, zero pressure. For my seat, I would say it's normal that everyone aspires to have it - I did for myself. It's common to get to F1 and then want to have the best place possible."